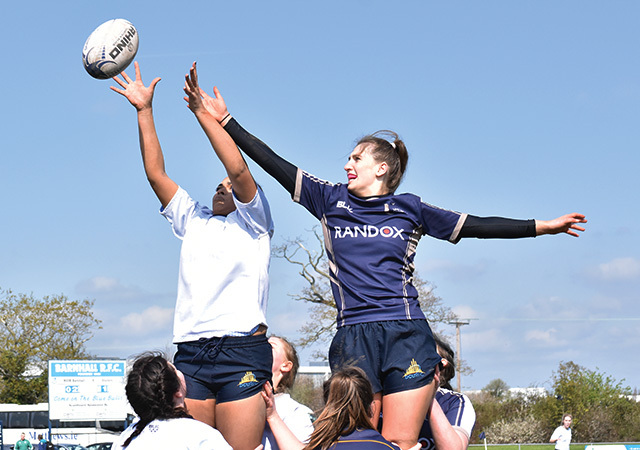 It’s been a highly successful year for DCU women’s rugby. 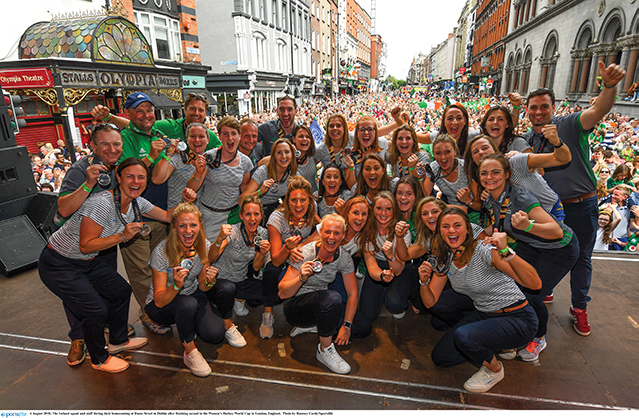 Last year the club agonisingly lost out in the All Ireland Final, but this year has been more than success filled for DCU women’s rugby. 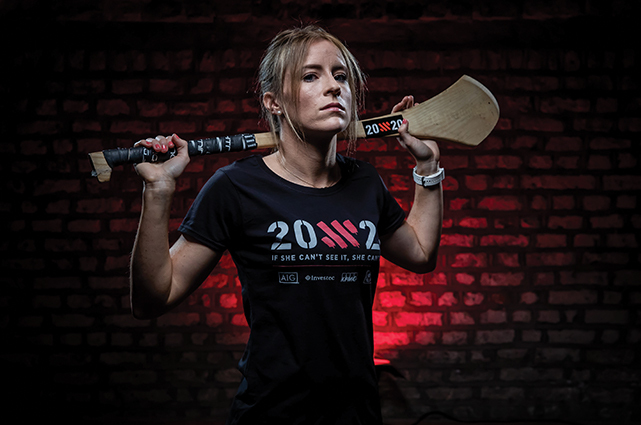 As an ambassador for the 20×20 initiative, Twomey hopes to use her status with the Dublin team to be a visible role model for young girls with aspirations of participating in sport.